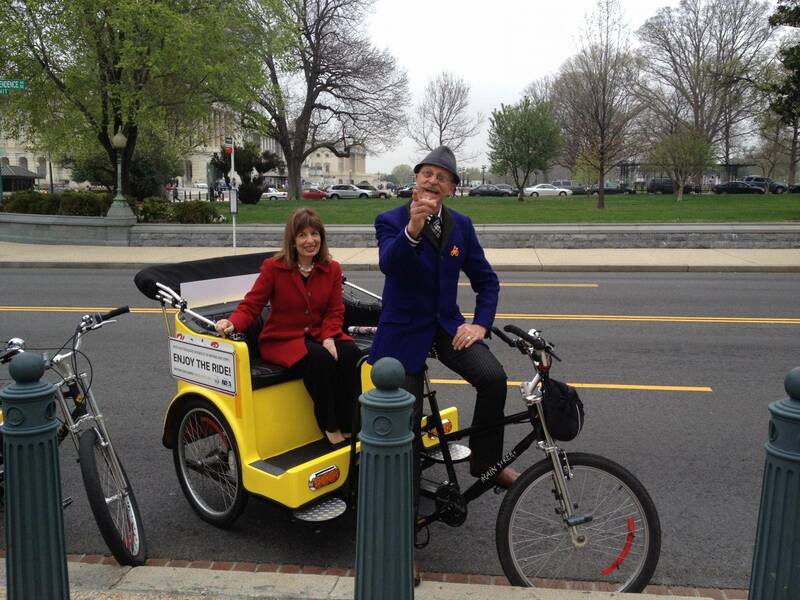 You could begin this tour at Union Station, or anywhere else on top of Capitol Hill. If you started there, this tour lasts about 90 minutes, depending on any stops you choose to make. Your Capitol Hill tour could end at one of many culinary establishments there, or a metro station, or your car, hotel, museum, etc. We could also combine this tour with our National Mall tour. Or, just call us or text us this information at (202)345-8065 anytime, day or night. One of our guides will contact you to confirm your reservation at our earliest convenience. Advance reservations are recommended, but feel free to call us the day you'd like to tour to check our availability. 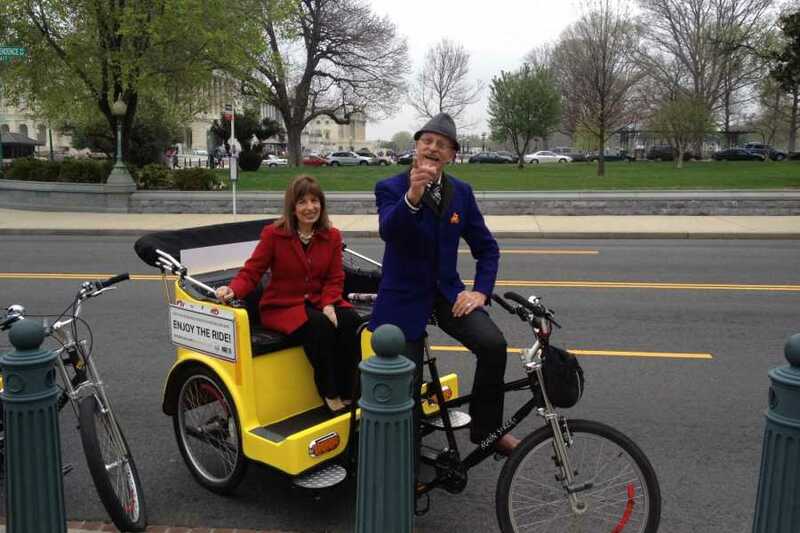 This tour is available by advance reservation, begins wherever we meet you up on Capitol Hill, and generally lasts 1 to 2 hours depending on how many stops you would like to make. Please call us at 202-345-8065 with any concerns or questions. After the first hour, your tour is subsequently pro-rated in 1/4 hour increments. Free pickup from any downtown location. With two or three adults, one (1) small child rides free. Tour fees above do not include any optional gratuities for the tour guide. Enjoy views of the Capitol Building from the east, the Supreme Court, the Library of Congress, the House and Senate office buildings, Union Station, one of Fredrick Douglass' houses, the Cluss-designed Eastern Market, and the United States Marine Corps' Barracks Row.